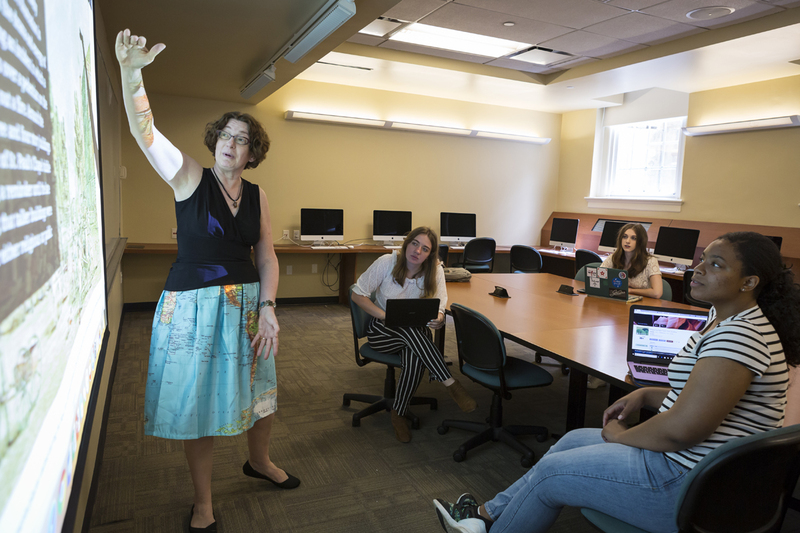 July 2018 –Students dove deep into a broad range of topics—from low-income housing vouchers to media in New York City—in Drew University’s 2018 Digital Humanities Summer Institute. 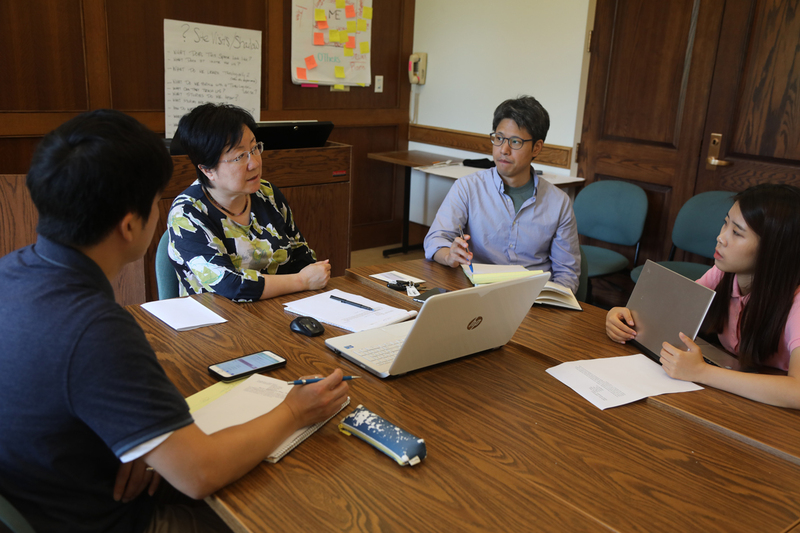 The Institute, supported by the Andrew W. Mellon Foundation, allows Drew students to apply computational tools and methods to fields such as literature, history, philosophy and the social sciences. 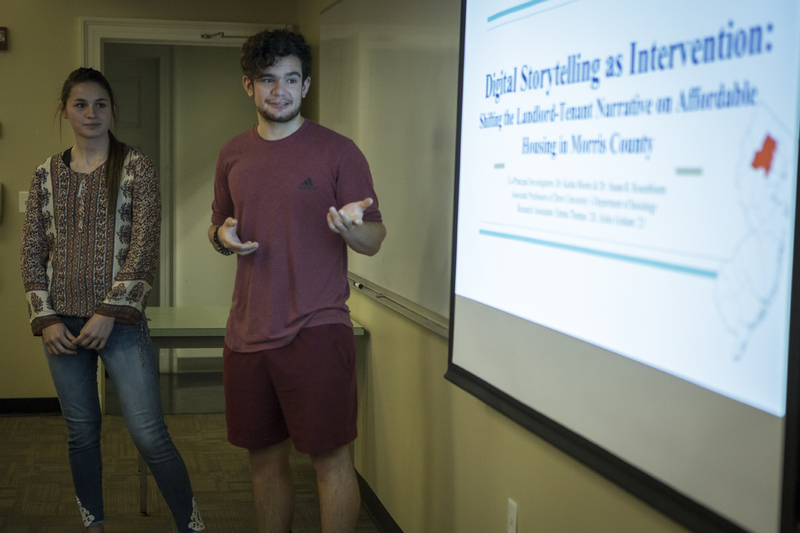 Undergraduates Aleko Graham and Emma Thomas used digital storytelling to examine the challenge of finding and providing affordable housing in an affluent county in New Jersey. Working with two professors, Susan Rakosi Rosenbloom and Kesha Moore, they interviewed landlords, leaders of local housing organizations and tenants who receive low-income housing vouchers and produced a video that uses personal stories to illuminate larger policy issues. The project also had a major impact on Thomas as she viewed the shortage of affordable housing from multiple perspectives. “It’s an experience I will carry with me the rest of my life.” said Thomas, a junior from Wading River, N.Y. In fact, after interviewing housing experts, she decided that she wanted to pursue a masters of social work. The seven-week institute is intensive and immersive, and students live on campus and receive a weekly stipend so they can research full-time. They apply digital tools to their research and to understand how to teach with them. For example, computers can sort through massive amounts of text to map common themes or patterns and inform learning. 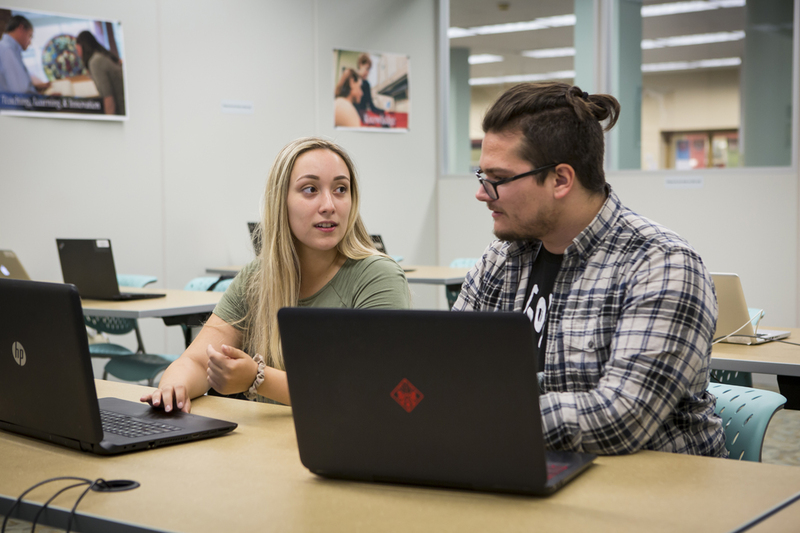 “It’s meant to be a hands-on research and mentoring experience,” said Professor John Muccigrosso, co-director of Digital Drew and chair of the Classics Department. Description: Use archival and self-generated maps, images and video to map how media industries have left a footprint on New York City. Those maps will be used for future Drew New York Semesters. Description: Create a virtual museum to display official documents and media content on “comfort women” who were sexual slaves to the Japanese military during World War II. Description: Create a “story map” of the 1973 Art Semester journal, the N.Y. art world during that decade and a digital catalogue of some 30 works donated to Drew. The project lays the groundwork to digitally chart all 50 years of the Drew Art Semester and catalogue the entirety of the university’s art collection. Description: Map two ancient texts on the history of early Rome—one in Greek, the other in Latin—to examine how ancients represented the expansion of the empire. Description: Identify, analyze and map trends in the authorship of American textbooks. Participants: Caspersen School of Graduate Studies students Leanne Horinko and Jordan Reed, Daniel (Tianhao) Xu C’18 and Associate Professor Emily Hill. Description: Use computation to examine the organization of introductory college physics textbooks.